Saturday is the day. Volunteers are still needed for a Salina community-wide clean-up effort, in conjunction with Earth Day. Community members are invited to join in the annual Spring Spruce-Up Salina. Volunteers of all ages rally together to improve designated areas, making our community a better place to live. The Spring Spruce-Up community work day will take place this Saturdayfrom 7:30 am to noon. The City of Salina will also have a free landfill day. 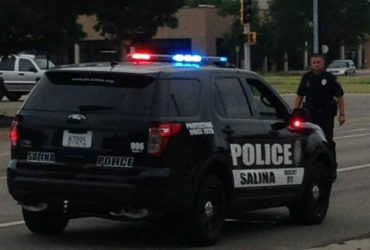 Volunteers will meet at the Salina Innovation Center on 336 S. Santa Fe at 7:30 to receive assignments and instructions.